Growing up in Virginia, my childhood field trips were to cigarette factories and civil war battlegrounds, with a brown bag lunch in tow. As a young girl I could often be found holding a dixie cup full of Kool-Aid powder, with a few drops of water, making a sweet sugary paste for finger dipping. My childhood travels were spent wandering different neighborhoods on my Schwinn, and knocking on strangers' doors with those same sticky fingers. I can remember one such house, where I knocked on the door to ask if I could jump on the trampoline in the front yard. It was the Gibson Girls' trampoline, the descendants of Charles Dana Gibson, the famous illustrator. He drew the ideal woman of the early 1900's, coined the Gibson Girl. I became a constant bouncing fixture on their lawn. This series takes me beyond the backyards and trails of my youth. It deals with the hospitality of strangers, and hits on a feeling that I have sometimes when taking portraits. The feeling that I was supposed to meet a particular person, or turn down a certain road. The title is taken from the old saying “American By Birth, Southern By The Grace Of God”. The images are made up of the places, and characters, that I believe, I have found through a sort of divine intervention. They are strangers, that invite me into their homes, to sit awhile and hear their stories. Characters that are real, and not imagined by the literary greats of the south. 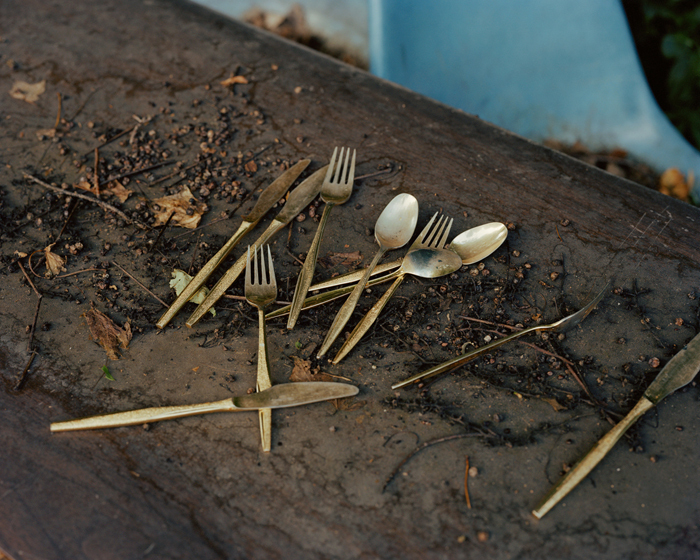 Susan Worsham is a Richmond, VA based artist. 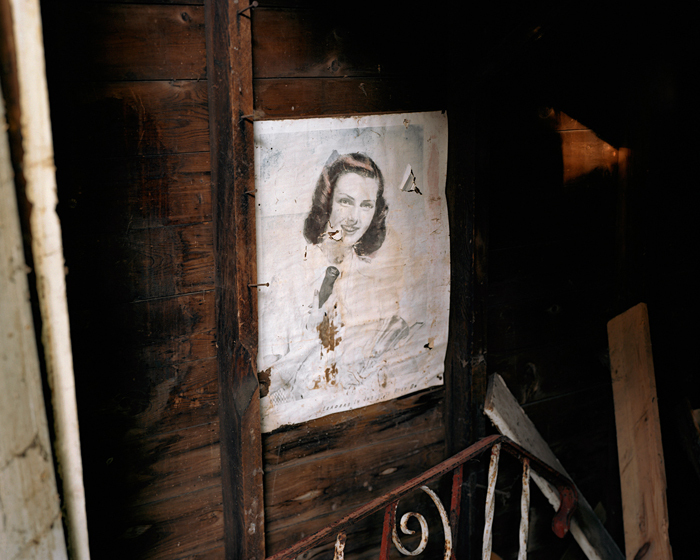 Woman In Shed, Syracuse, N.Y. Girl In Window, Syracuse, N.Y.
Family, Fourth Of July, Syracuse, N.Y. Girls In Park, Syracuse, N.Y.